Get you tickets and start practicing. If your resume includes a line about being a dead ringer within the video game racing world of Forza Motorsport, A) you should probably update your resume, and B) definitely plan to visit the 2018 Canadian International AutoShow. Because this year, BMW has teamed up with the AutoShow, Xbox, ASUS Canada, Republic of Gamers, Canada Computer & Electronics and MediaXP to host a series of daily competitions on the renowned racing game, Forza Motorsport 7, with over $10,000 on the line. Gamers, start your engines…er, consoles. “eSports is one of the newest and fastest growing platforms that brands, sports franchises and race organizers are using to engage young audiences,” said AutoShow General Manager Jason Campbell in a press release. The eSports Arena will open to gamers of all ages on Friday, Feb 16th at noon, so there’s still some time to hone your Xbox One skills at home. 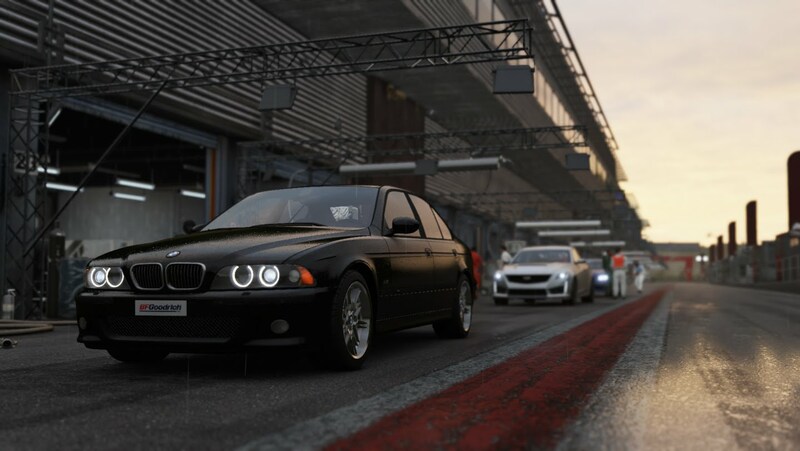 The daily ‘King of the Track’ competition format offers a selection of BMW vehicles on a collection of tracks (no spoilers! ), with winners of each day being invited back for the Grand Finale on Sunday, Feb 25th, whereupon the cash and prizes will be up for grabs. “We had tremendous enthusiasm from our partners for this initiative, which I’m sure will see this feature be one of the talking points at the Show and likely expanded in future years. We’d like to thank Republic of Gamers – ASUS Canada as well as leading Canadian eSport production team MediaXP for getting this initiative off the ground,” said AutoShow’s eSport organizer, Juliana Chiovitti. If you’d like to enter your fast fingers and thumbs into the competition, or simply try your hand at the game while you’re touring the other AutoShow highlights, all you have to do is pick up a ticket online and head to the arena in Room 715 A/B on the 7th level of the Metro Toronto Convention Centre anytime from Feb 16 to the 24th. You can also catch the action—or get your fans at home cheering you on while you race—on the live feed of the competition. It’s finally time to put all those hours you spent perfecting your passing maneuvers in your basement game room to good use.